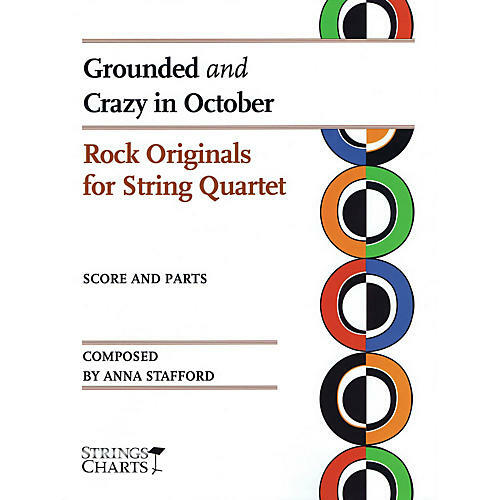 Mix it up with original rock tunes from composer Anna Stafford. Keep it light while playing Grounded, a charmingly simple rock 'n' roll piece best played with a classical approach. Bring a bit of twang to your rock mood with the dreamy Crazy in October. Explore unique, intriguing themes with these dynamic, expressive, and conversational compositions.